SUPPORT YOUR CUSTOMERS ON SOCIAL CHANNELS. 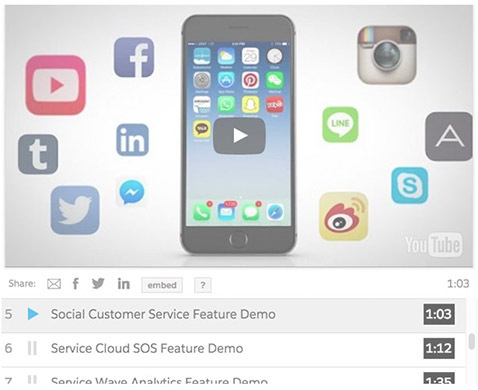 With Service Cloud Lightning Social Customer Service, you can listen and respond to your customers across numerous social platforms, including Twitter and Facebook. Provide proactive support and reduce costs by engaging with your customers where they are.